© Irsam Soetarto. All rights reserved. 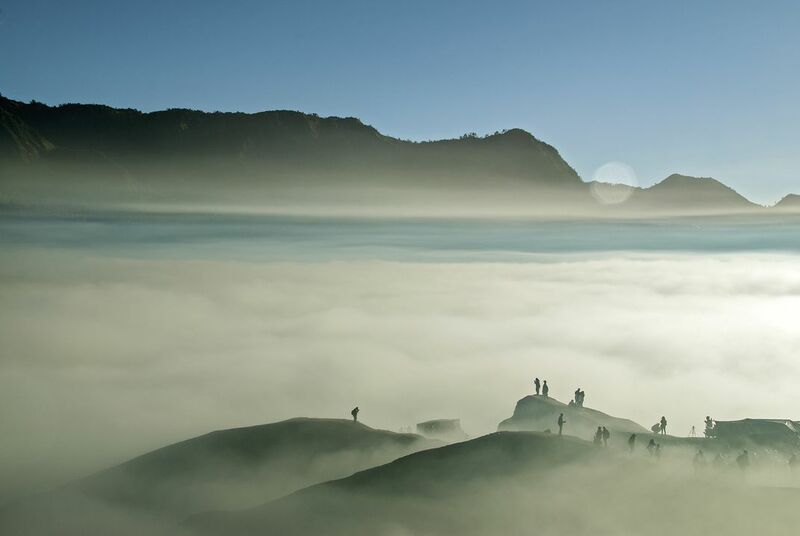 In one early morning during high humidity, the whole terrain of Bromo mountain was covered up by a foggy. Such dramatic moment was happened a few times in a year. So i rushed to a high place above the clouds to view out the whole mountain terrain. Luckily some local tourists was starting climbing up to the mountain. 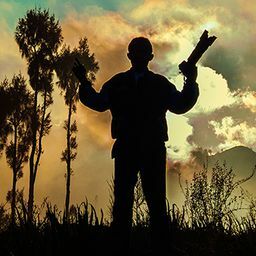 I am certainly happy to feature them for a silhouette objects completing the whole landscape image. Date Uploaded: Nov. 15, 2016, 6:32 a.m.